Under the closed roof on Rod Laver Arena Friday afternoon, Roger Federer became the first man in history to win 300 matches in a grand slam. Amongst both men and women, only Martina Navratilova (306) stands ahead of him. The Swiss maestro defeated a spirited Grigor Dimitrov in four sets, 6-4 3-6 6-1 6-4, in 2 hours 40 minutes. It was their first meeting in a grand slam, and the second straight match in which the young Bulgarian took a set. Behind 13 aces, Federer won 75% of points on his first serve, despite hitting less winners (48) than unforced errors (55). However, the 4-time Australian Open champion regained momentum at the pivotal moment, surging to a 3-0 lead in the third set. From there, Federer accelerated through the match, setting up a fourth round meeting Sunday night with David Goffin. Afterward, the Swiss reflected on the achievement of 300 wins at the grand slam level as well as his turnaround in the third set. 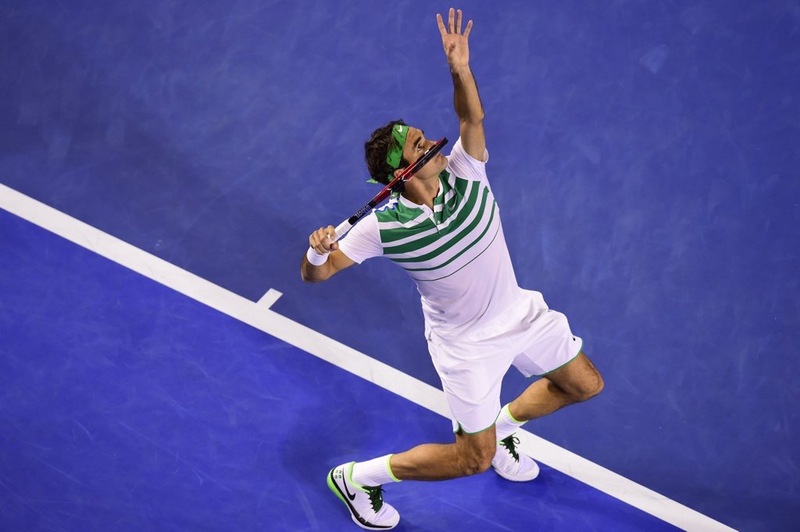 Watch full coverage of the 2016 Australian Open on FedFanTV.